Our annual upgrade will begin on 30 August 2017. 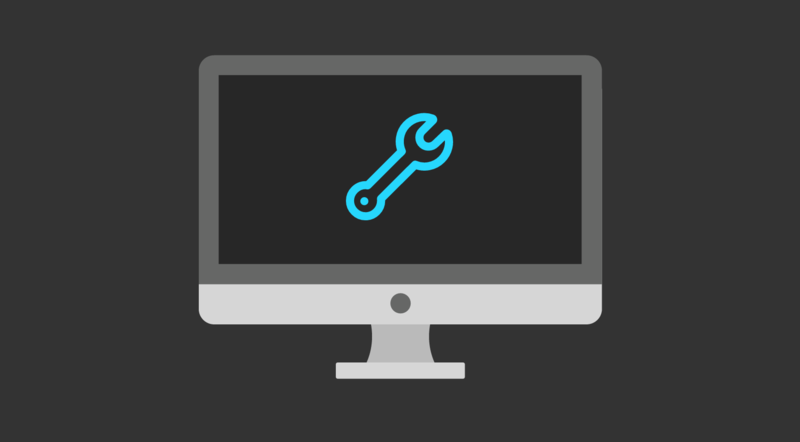 Blackboard Managed Hosting will start work at 2100 BST, it will take up to fifteen hours to complete. See details for other timezones. Blackboard will be unavailable during this time, and it should be considered at risk throughout 31 August. After the work is complete, we’ll be running the latest version of Blackboard – Q2 2017. We’ll post more information about this nearer the upgrade.